Northwest National Real Estate: NEW LISTING! Multiple Building Sites Postcard Views And Large Meadows Room For The Horses! NEW LISTING! Multiple Building Sites Postcard Views And Large Meadows Room For The Horses! 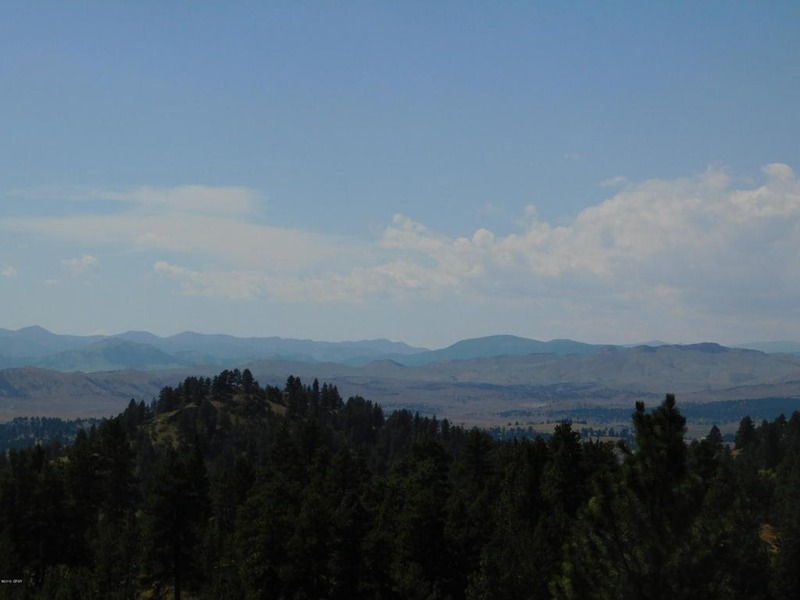 Over 20 acres of Western Montana land for sale! This incredible building site has endless views and a well already in place! The land is covered with large meadows, rock croppings and has awesome sunsets over the Rocky Mountain front! Bring the horses and let them roam free. Your only neighbors will be the wildlife in the area. Close commute to the Missouri and Dearborn Rivers, Stickney Creek Campground and Holter Lake! Give Marsha Clark a call to schedule your private showing today at 406-235-4081. Priced at $95,000.